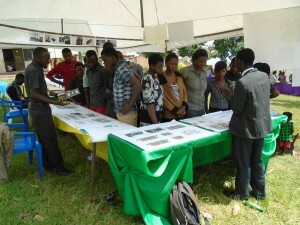 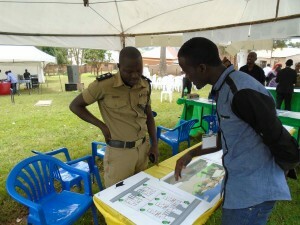 Photos from the community expo on 28 November 2014. 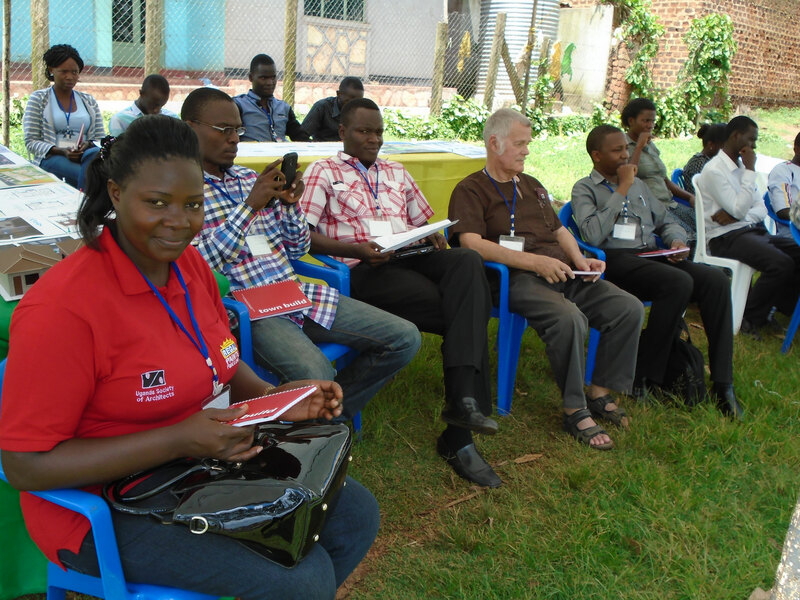 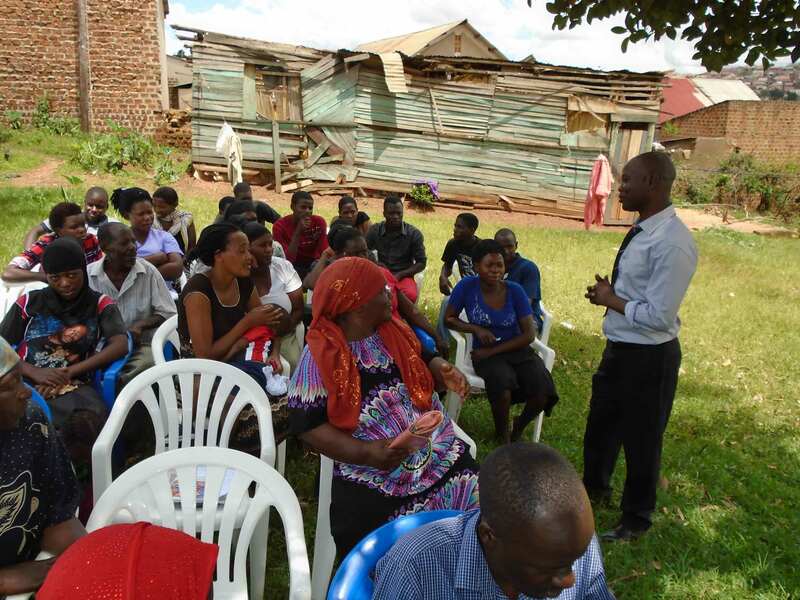 A local gathering at which the households of nabweru, got to look at the results of several weeks of field investigations and participatory workshops with city-building professionals, students and town council officials. 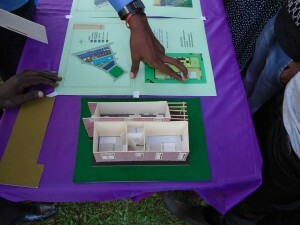 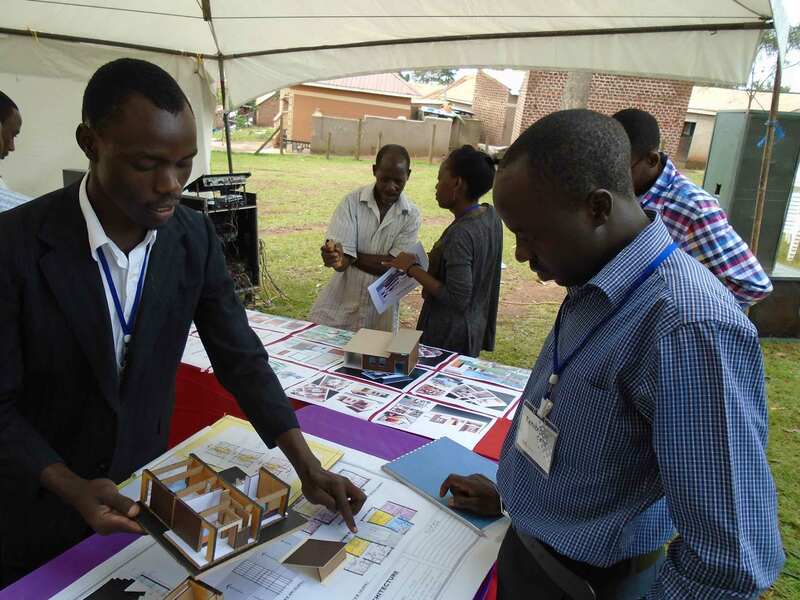 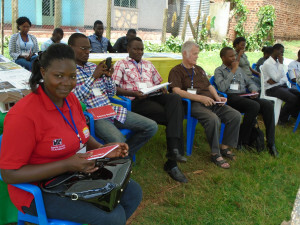 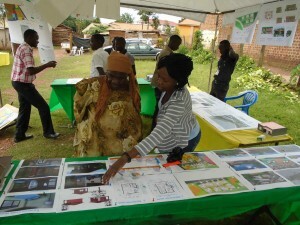 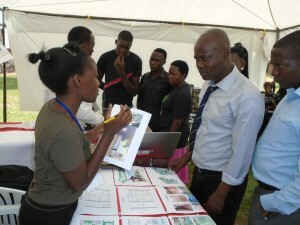 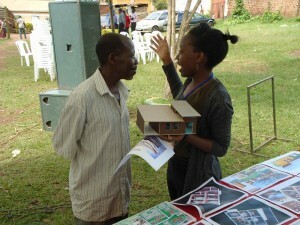 The Expo was a platform to review the challenges and proposed solutions to local neighbourhood and housing challenges. 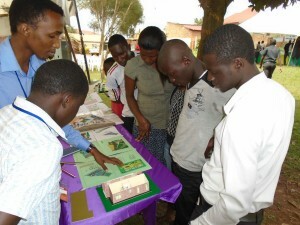 VP of Uganda Society of Architects looking at proposed structure plan. 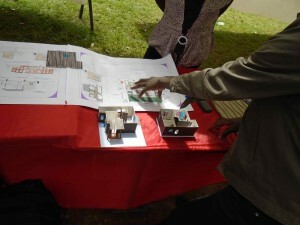 how suited is living space to all age groups? 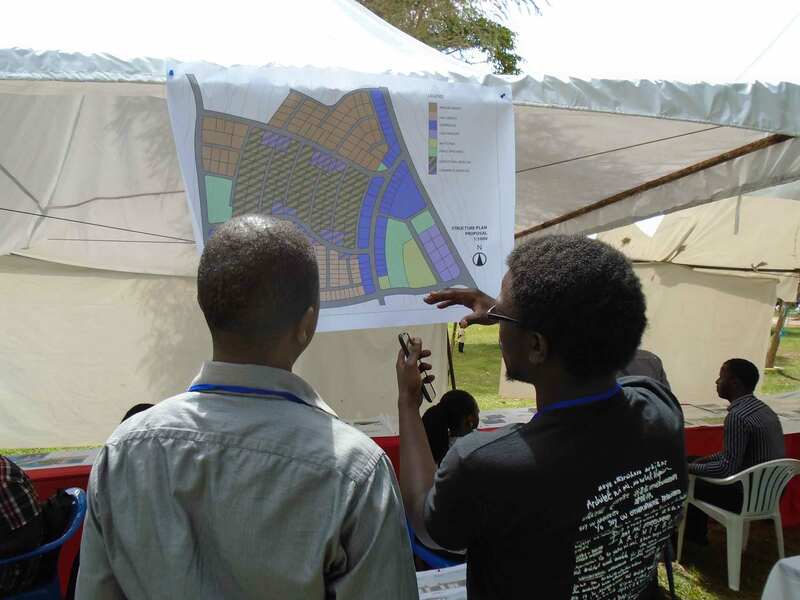 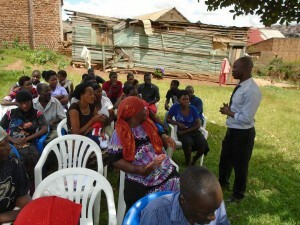 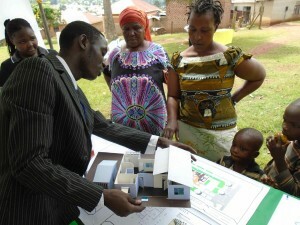 Local households create, design, plan and suggestion solutions to their neighbourhood challenges.